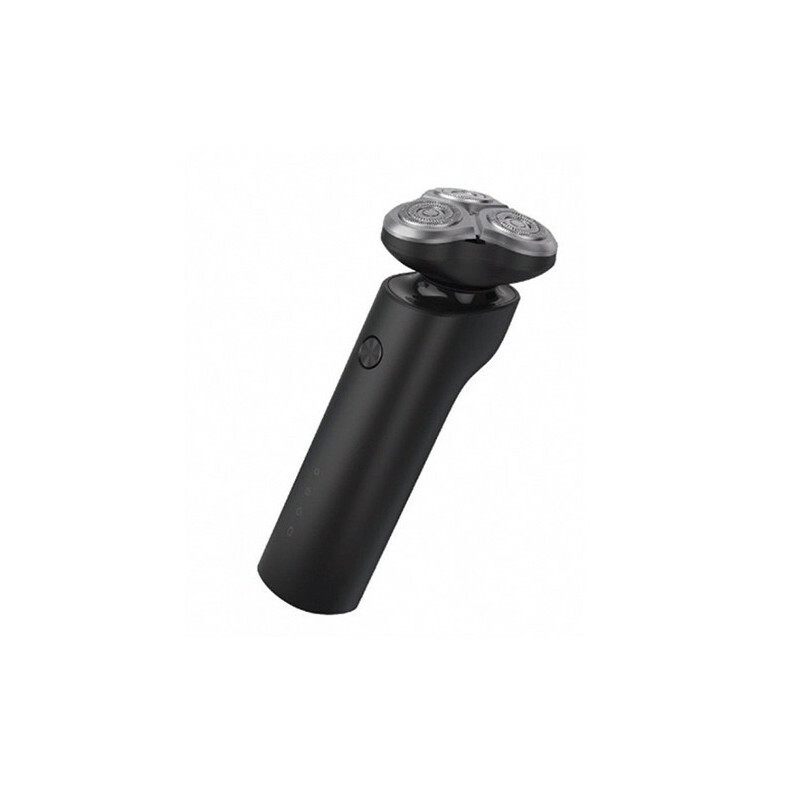 Xiaomi Electric Shaver - electric shaving machine, 3 shaving heads, 360 ° floating system for precise and fast shaving, 30 shavings on a single charge, waterproof. Thorough and fast shave. These are the two things each man desires, and hence two basic requirements for each shaving machine. 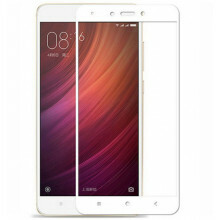 If you want a device that exactly meets this, do not buy the rabbit in the bag and choose the Xiaomi Mi Electric Shaver . 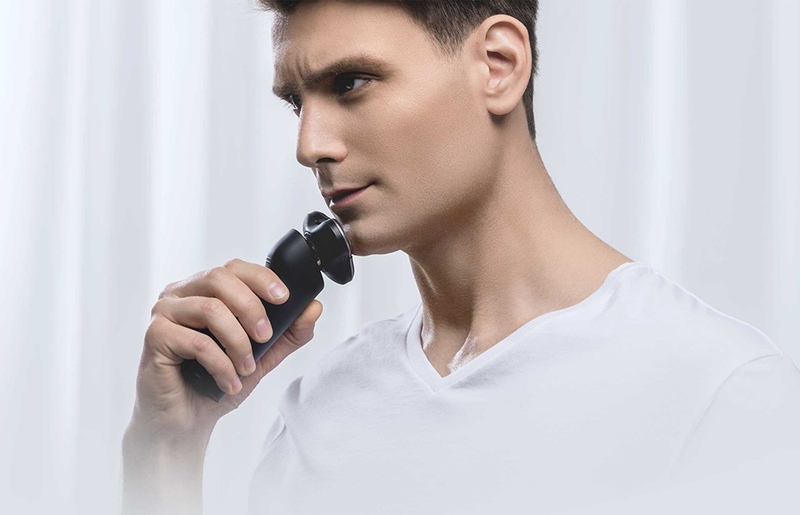 Perfect user experience, and especially the result of shaving, guarantees the combination of Xiaomi, modern electronics specialists and Remington , a shaving specialist with more than 100 years of tradition. The fact that no corner of your face is omitted provides a flexible floating head that actively adapts to the contours of the face. 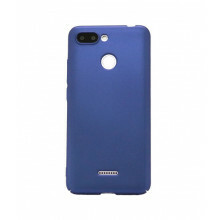 The battery has a high standard of performance and can be recharged lightning-fast. This and countless other features make the razor blade your indispensable partner. The complexity of the contours in the face and the diverse direction of the beard growth require a flexible blade. Thanks to the 360 ° floating system and the special design of all three shaving heads , the machine is successful even in hard-to-reach places and leaves no slightest hint of stubble. In addition, the shaving heads are equipped with a double-ring milling cutter and two-ring edges, which means 45 teeth in the inner and 90 in the outer ring . With a fine beard, the machine can handle the machine with an additional 0.08 mm cutting edge located on the outer ring of the main cutting edge. The additional blade will lift the beard and it is then cut off by the main blade. The Japanese MABUCHI MOTOR 260 engine is the main weapon in the battle with strong beard. In the case of dense and strong beards, you just need to switch to an accelerator that can boost performance and shaving speed up to 3.9 m / s.
Against unintentional start-up, for example when traveling or by children, you can activate the travel lock on the handle. At the same time, there is a cleaning light on the stand which lights up when too much beard accumulates in the tray and warns you that it needs to be cleaned. Waterproof design according to the IPX7 standard allows dry and foam shaving shaving and direct rinsing of the machine with water. One-hour charging should give you up to 60 shaving times , about 30 shaving. If you are in a hurry and the machine is completely discharged, it is enough to charge it for 5 minutes to use it. Charging is via USB cable.